The Pac-12 conference has been left out of the playoff again. That is news to no one. 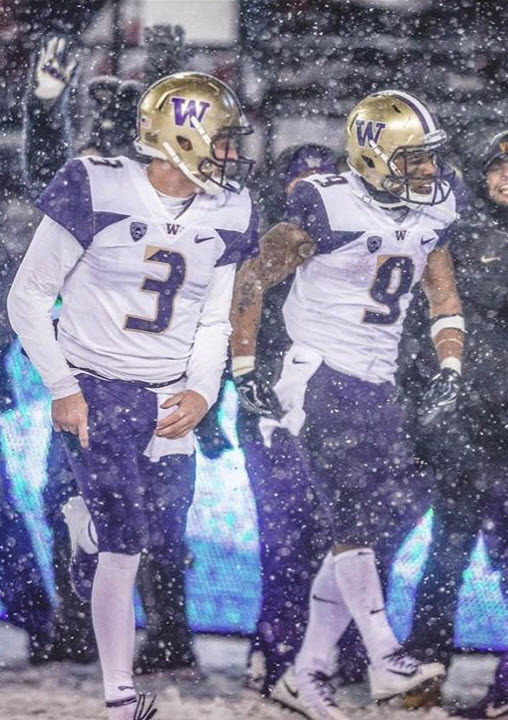 The conference’s best bowl game will be the Rose Bowl, featuring 9-3 champion Washington. The Pac-12 is the only conference without either multiple “New Years Six” bowl teams or a team in the College Football Playoff. The case could be made that since Marcus Mariota left Oregon, there hasn’t been a single elite team to come out of the left coast conference. The 2016 Washington team that made the playoff looked average in its loss to Alabama despite obliterating most of its conference opponents. The Huskies’ ”high powered” offense ran for 51 yards and threw for another 150 in the semifinal versus the Tide. They scored seven points. That same offense scored 40+ points in seven of nine conference games. Clearly, Washington’s success was due to its opponents, and not its own skill. But this article isn’t titled “The Pac-12 has been pretty bad lately.” So why does the future look so bleak? The best indicator of where a conference sits in the national pecking order is interconference records. The Pac-12 did not have many Power Five (“P5”) conference opponents this season, and in the games it did have, looked inferior. With a record of 3-4 against P5 teams, and an 0-2 record against Notre Dame, the conference is behind the curve. Further, five Pac-12 teams didn’t play a single P5 opponent. The SEC was 7-3 against P5 opponents, with only four teams not playing an interconference game against a P5 team (the SEC does have two more teams than the Pac-12, but one still cannot ignore this success). The Big 10 was 7-4 against P5 schools, with only three teams failing to schedule a P5 non-conference game. The Big 12 was 4-6, but only had one team not play a P5 school in the nonconference slate. Finally the ACC was the worst of any P5 conference at a meager 4-9 against P5 opponents, but only had two teams that failed to schedule a nonconference P5 team. Worst of all for the Pac-12, conference champion Washington Huskies lost to an Auburn team that ended the season 7-5, losing all five games in the SEC. That says a lot about the current state of the conference. But what about the future of the conference? Is Mase Funa going to flip to USC? Teams that recruit well for three or more years tend to be the teams that have success. According to 247 Sports, Alabama (which has made every single college football playoff) has not had a single class outside the top 25 recruiting rankings since 2003. The Crimson Tide indeed had the top class every year from 2011 through 2017. Of course, this is about the conference, not how Alabama is the standard bearer for college football. In the 2019 recruiting class (final results pending), Oregon is the top ranked class in the entire Pac-12, sitting at number seven. The next highest rated team is Washington, at number seventeen. Stanford is the only other team with a top 25 ranking, at number 23. That makes a measly three teams in the top 25 recruiting rankings. The SEC has ALL of the top four teams. The SEC has more teams in the top five than the PAC-12 has in the top 25! How is the conference supposed to compete? The SEC also has only three teams ranked OUTSIDE the top 25. Their lowest ranked team is Vanderbilt at 52, with seven more spots to fill its class. The Big 10 has four of the top 25, the Big 12 has two, and the ACC has four. Okay, so maybe this is just a big year for the SEC? The 2018 recruiting class saw the SEC with nine of the top 25, the Big 10 with four, the Big 12 with three, the ACC with five, and the PAC-12 with four. The top PAC-12 class was USC at fourth, but it would appear that the Trojans do not have a coach capable of developing talent. If it did, USC would likely be a top five team. How will Washington replace so much production? A bad year recruiting can be overlooked if the top tier players in the conference are staying. This isn’t the case in the Pac-12. Washington is losing their all-time leaders in passing yards and rushing yards in Jake Browning and Myles Gaskin, respectively. Gardner Minshew is a senior at Washington State. Stanford will lose JJ Arcega Whiteside and Bryce Love. Arizona State wont bring back N’Keal Harry (who declared for the draft as a junior) or Manny Wilkins. Colorado won’t have Travon McMillian. Patrick Laird and Vic Wharton III are both graduating at Cal. Sure, every couple years it seems like there is a mass exodus of talent from every conference, but it looks bleak for the conference when most programs are so down at the moment. 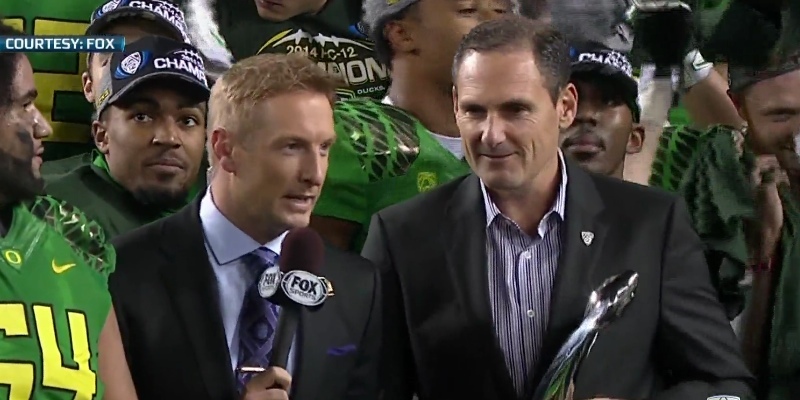 Why, it was just four years ago that Oregon had to replace the best player in the history of the school when Mariota left, and since then the Ducks have gone… 28-21 overall. And their superstar quarterback could leave after this season along with the aforementioned players. Dillon Mitchell and Troy Dye could both leave as well. This team will have drastically different expectations depending on the decisions of those three standouts. 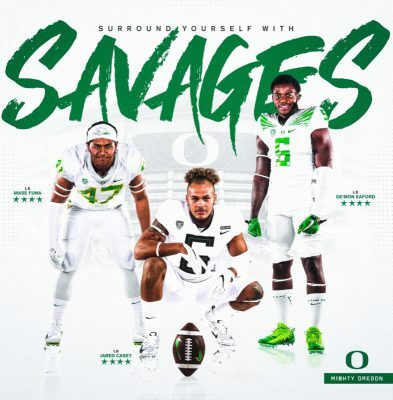 Losing Jalen Jelks, Justin Hollins, Tony Brooks-James Sr., Ugo Amadi, and Kaulana Apelu will be tough enough, but if those three juniors decide to declare, we could be in trouble. 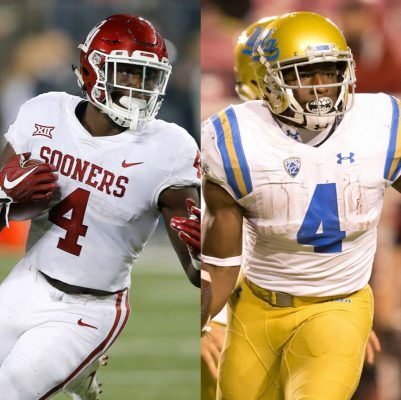 The Pac-12 is behind the other P5 conferences right now, and with significant talent leaving the conference and teams struggling to replace it, things look bleak on the west coast.